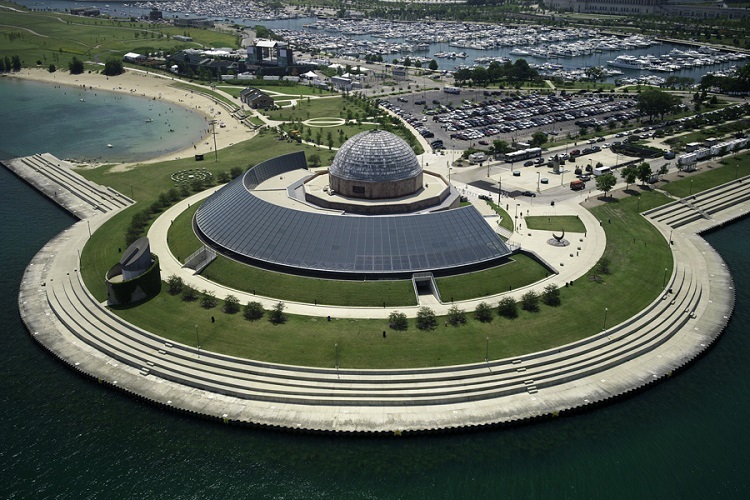 The Adler Planetarium in Chicago is offering free admission throughout 2019 on Illinois Resident Discount Days. 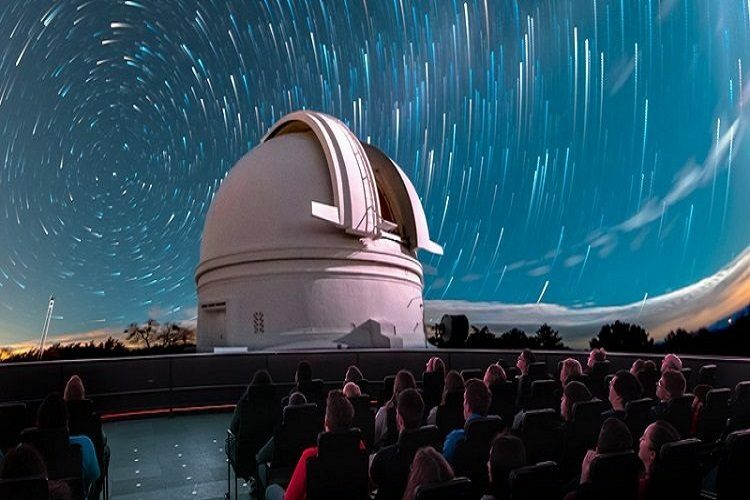 On these free days in 2019, general admission to the planetarium is free. 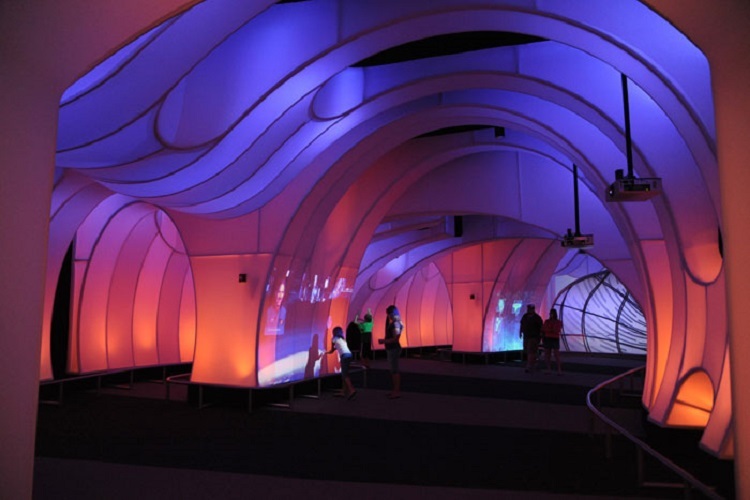 There is an additional fee for shows and the Atwood Sphere. 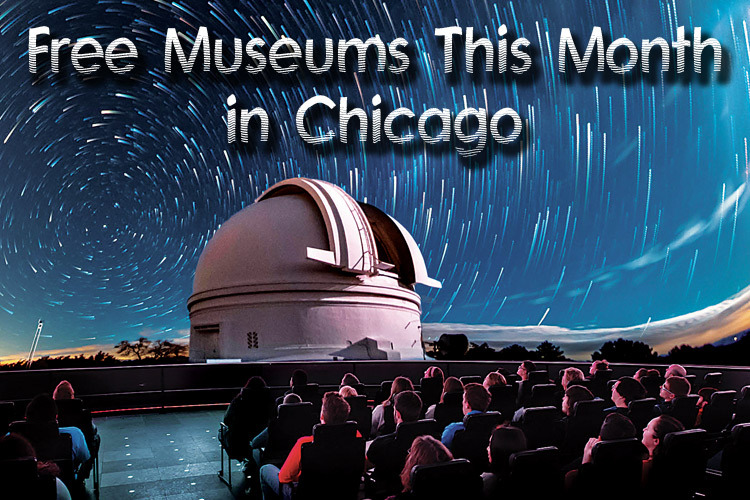 Check out all the latest free days in 2019 at Adler Planetarium below. Call 312.922.STAR or click below for discounts and details. 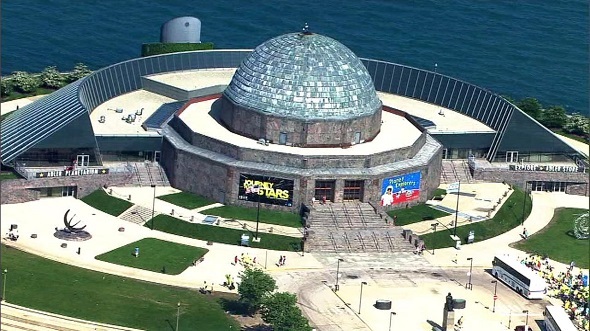 Come out for some more free 2018 Discount Days at the Adler Planetarium in Chicago! The Adler is a recognized leader in science education, with a focus on inspiring young people to pursue careers in science. Weekdays 9:30am–4pm, weekends 9:30am–4:30pm.Summer daily 9:30am–6pm.